The 2,500 AAdvantage Miles offer from Netflix is back (I’ve written about it before thinking that the offer expires, but I’m not sure that it ever goes away). There are a couple of Netflix/AAdvantage offers available, the other is only good for 1,500 AAdvantage Miles, to quote Paul Newman in Cool Hand Luke, “this is the one you want”. I joined Netflix two years ago to top off my AAdvantage account in order to redeem a ticket to London. To be honest, I thought that I’d keep the account for a couple of months and then cancel, I hadn’t expected to become hooked on Netflix. Now I’m nearly as big a fan of Netflix as I am of the AAdvantage program. Go here to sign up or for more information. 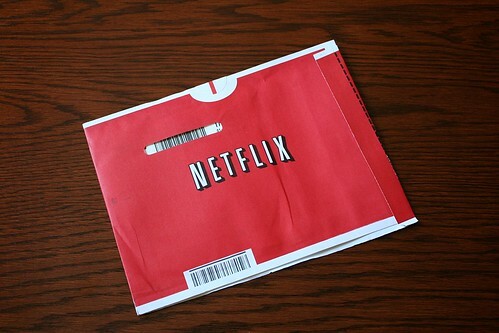 Here’s an interesting behind the scenes look the Netflix operation.